Beautiful view of Old Bridge and old town core from our apartment. 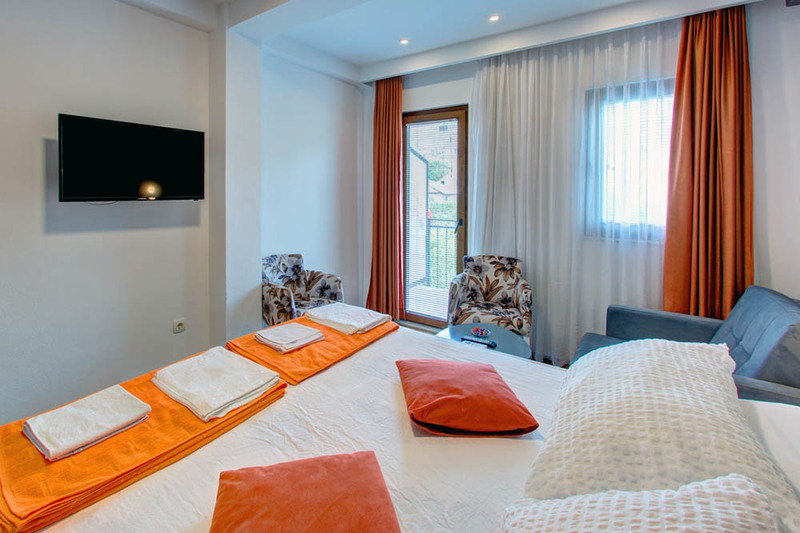 All rooms have their own bathroom, CATV, air conditioning and wireless internet. In the heart of UNESCO Zone, NUR will provide you with an unforgettable holiday atmosphere. 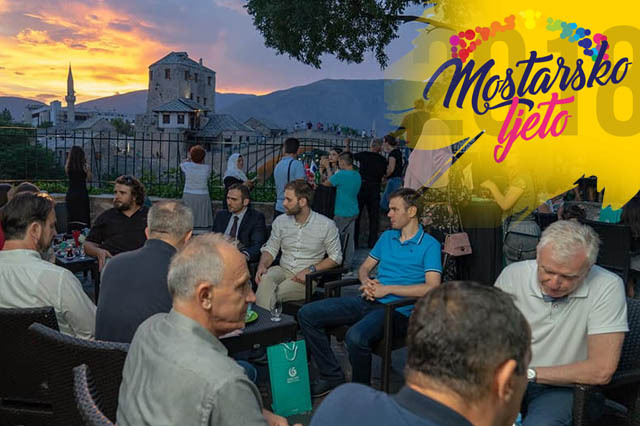 The traditional hospitality of Mostar and its citizens remains in the memory of all our guests. 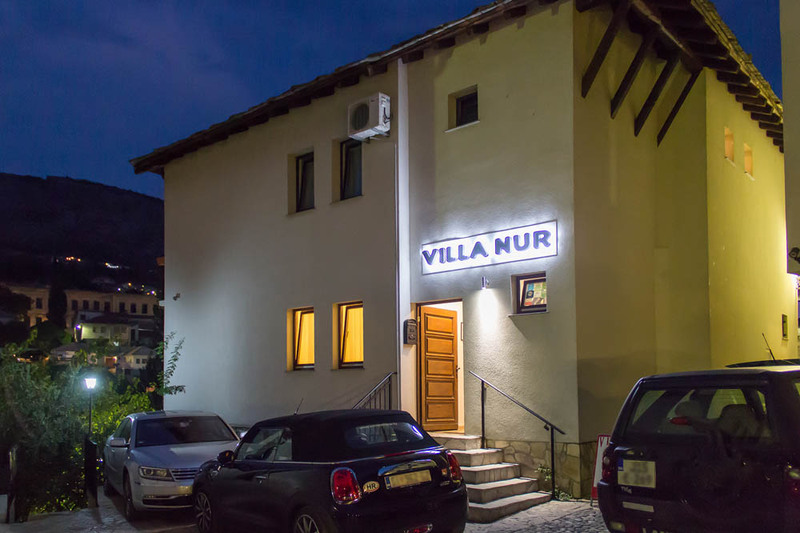 Villa NUR hosts tourists from all over the world since 2011. We are located in the heart of the UNESCO zone and the view from our accommodation units leaves many breathless. 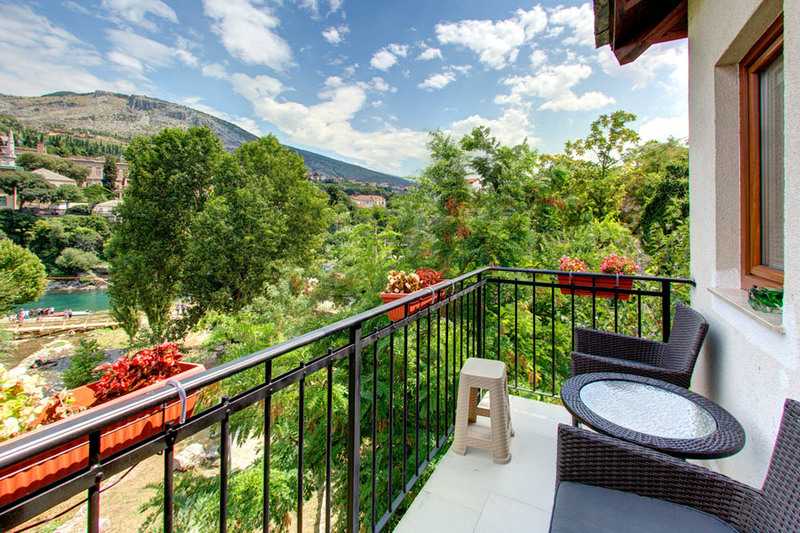 The villa is located next to the the Radobolja and Neretva river and close to the well-known Old Bridge, museums, restaurants with traditional delicacies and souvenir shops. 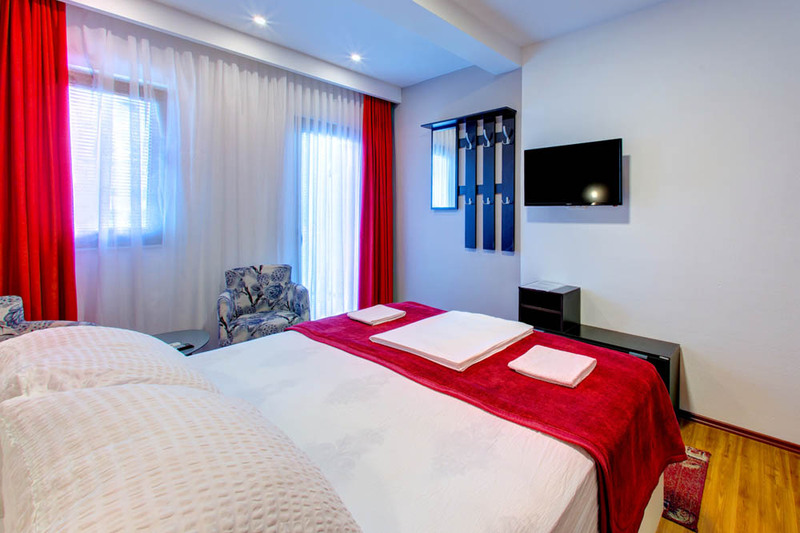 The hospitality of the host and the excellent location will give you an unforgettable vacation experience. In the heart of UNESCO Zone. 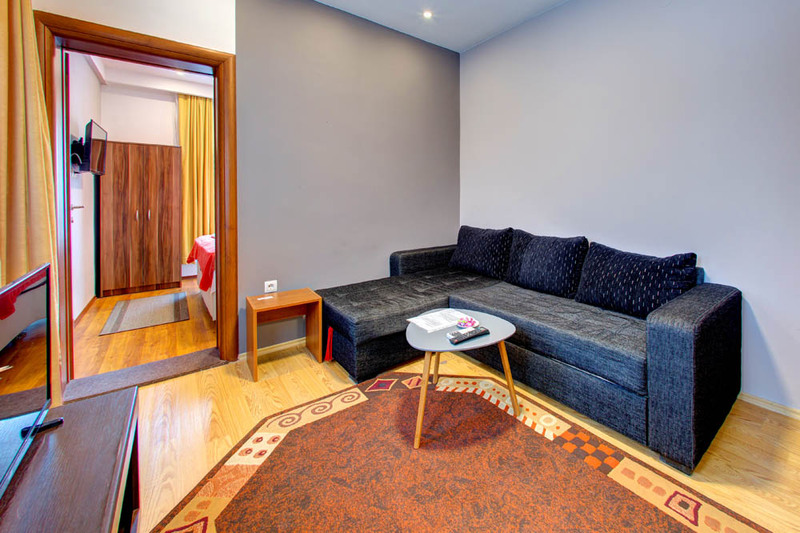 Pansion NUR will provide you with an unforgettable holiday atmosphere. Be our delighted and appreciated guest! 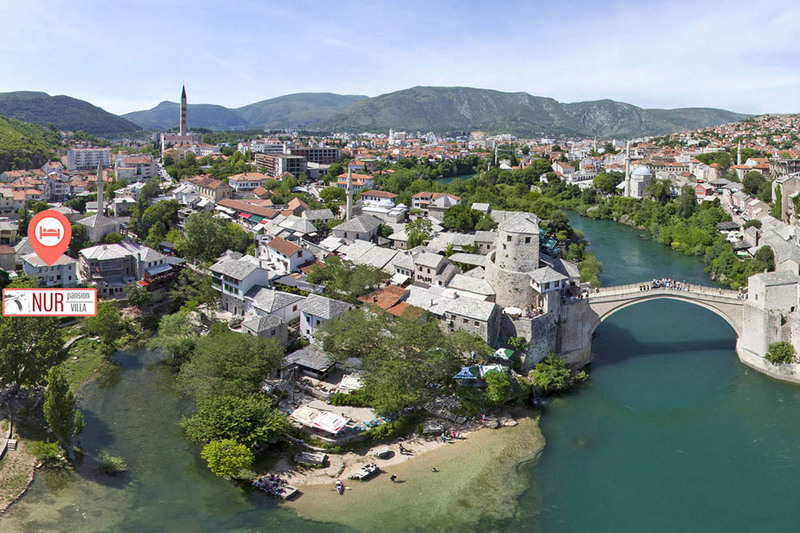 What to visit in Mostar? 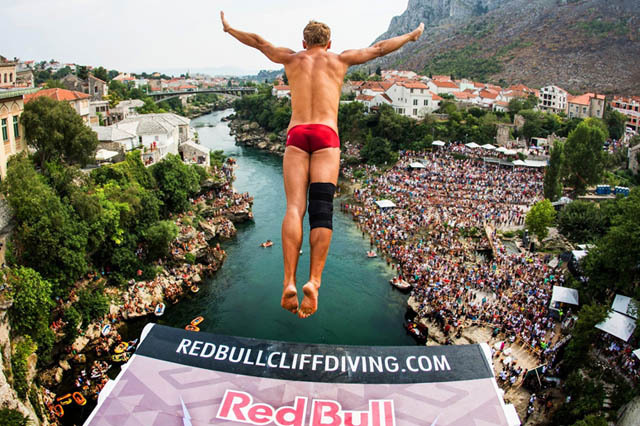 Every year there is a world-wide Red Bull Cliff Diving event from the Old Bridge in the month of September. 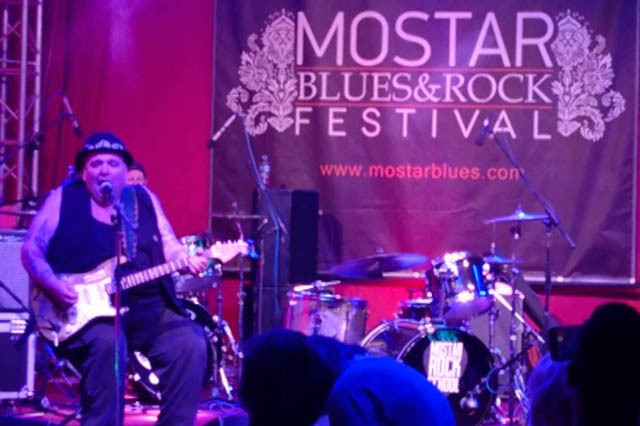 The Mostar Blues Festival has for a short time become an unavoidable event in the town on Neretva river. Pansion "Nur" built 2011 and completely renovated 2018. A Pansion is located in the very center of the UNESCO-protected area between rivers Radobolja and Neretva, with a beautiful view of the Old Bridge and the old town center. This pension will give you an unforgettable holiday atmosphere.